The Smart Cycling Road Session is for students who have completed the Classroom Session. 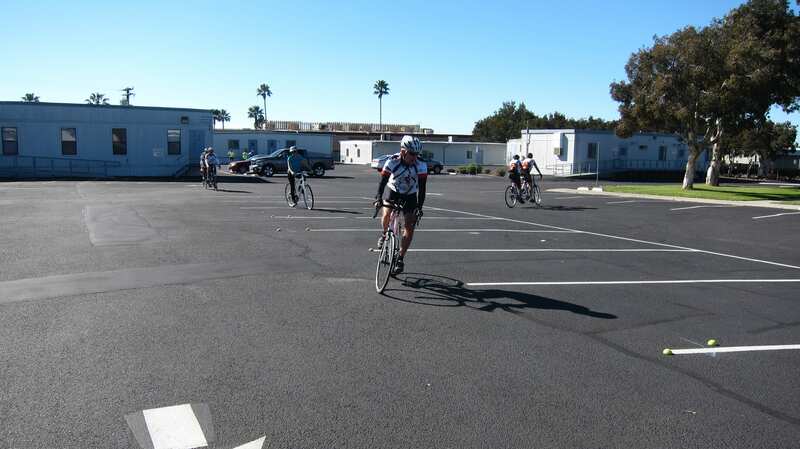 It includes (1) parking lot drills where you will increase your bike handling skills and learn some emergency maneuvers to avoid motor vehicle collisions and (2) riding on a variety of local streets and bike paths while practicing proper lane positioning and performing safe and legal turning maneuvers. League Certified Instructors have extensive commuting, touring, group and club riding experience. All levels of experience will benefit from this program. The road session is free.